Stools - In Stock - Free Shipping! 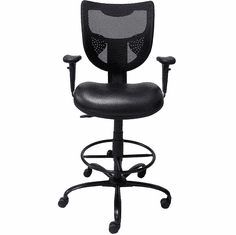 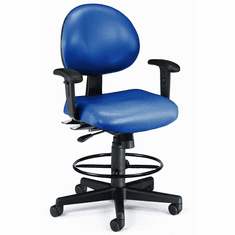 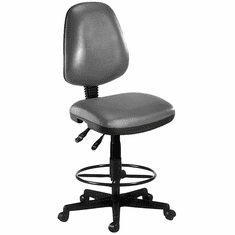 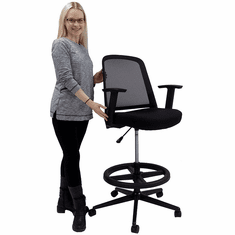 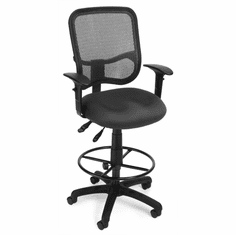 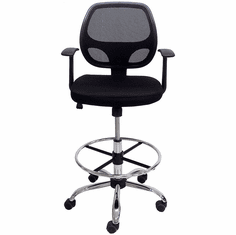 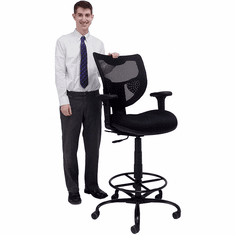 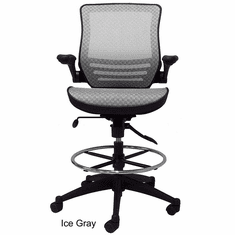 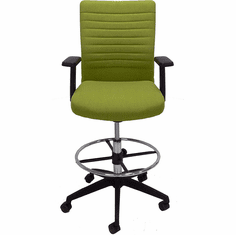 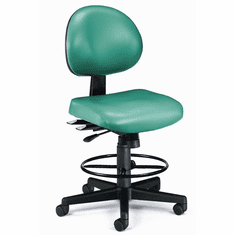 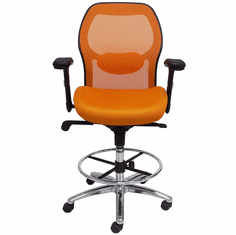 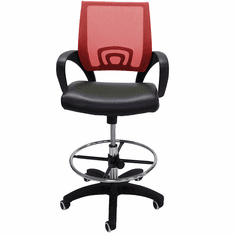 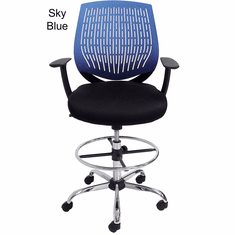 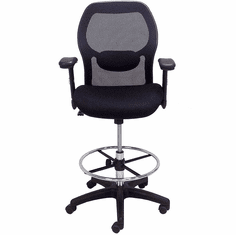 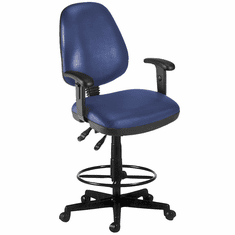 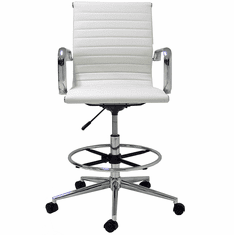 A drafting stool or drafting chair is needed if you are working at a drafting table or counter. 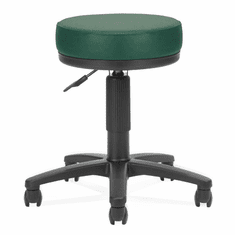 Drafting stools have seat heights that usually range from 23" to 33" high. 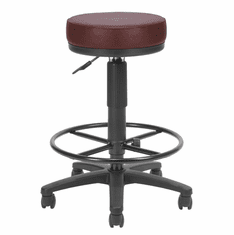 Your work surface should be about 10" above the height of the seat of the stool. Example-- if you have a 42" high desk surface your stool should have a seat height range that includes 32" (42" minus 10"). 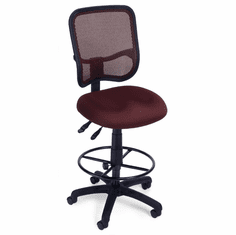 Elastic Mesh Seat Stool w/Flip Arms - 24"-31" Seat Ht.